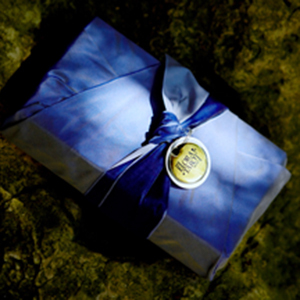 Welcome to shelleycarter.ca. 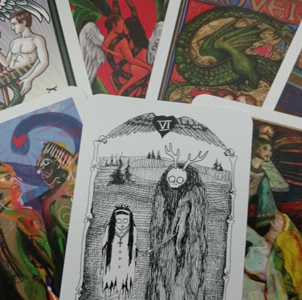 Shelley lives in a vibrant arts community in Southern Ontario. 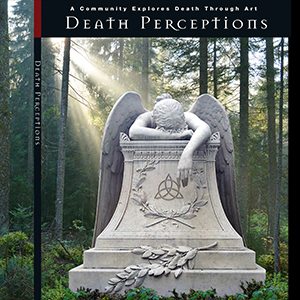 She enjoys bringing artists together for group exhibitions on contemporary topics. Click below to learn more about some of her projects. 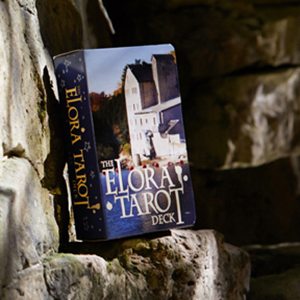 Tarot and Divination Festival: Happening in Elora, May 24-26, 2019. 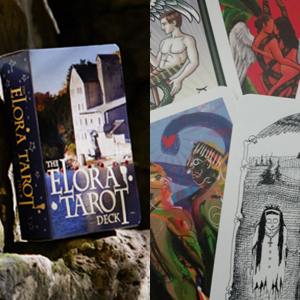 Elora Tarot: A Tarot deck is a perfect venue for a group project – each card is an individual work of art on its own, and then becomes part of a larger piece as a collaboration. 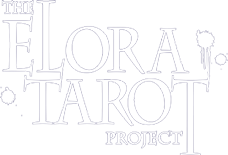 Explore Elora Tarot.